The famous German automaker is explained on Volkswagen Facts. The German Labour Front established this company on January 4th, 1937. The base location is in Wolfsburg. Do you know that VW is the largest car manufacturer in the world? 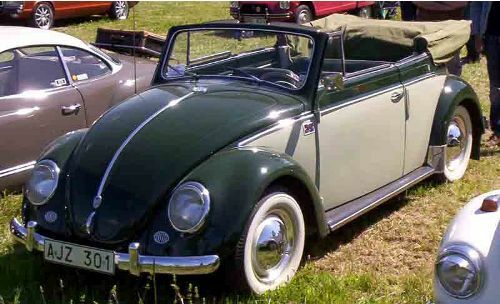 In English, the word Volkswagen is translated into “people’s automobile”. The Volkswagen Group has various brands besides Volkswagen, which include Bentley, Lamborghini, SEAT, Audi, Skoda, MAN, Scania and Bugatti. The record sales of Volkswagen reached 6.29 million vehicles in 2010. It accounted for 11.4 percent of the global market share. China and Germany are the two central markets for Volkswagen. The company has a plan to become the largest automaker in the world by 2018. 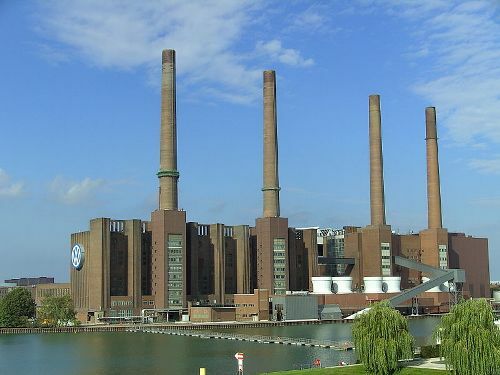 The factories of Volkswagen can be found in many parts of works. The assembly or manufacturing facilities of Volkswagen are located in Argentine, Germany, China, Slovakia, Mexico, Indonesia, United States, South Africa and other countries. See facts about Nissan here. The company established a factory in West Java, Indonesia. The value of the investment is $140 million to manufacture multivans and large transporters. Volkswagen and Porsche had a very close relationship. Ferdinand Porsche established the latter one in 1931 as a sport car. 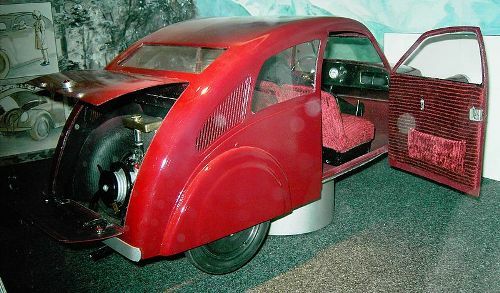 In 1938, the Porsche 64 was manufactured as the first car from Porsche. 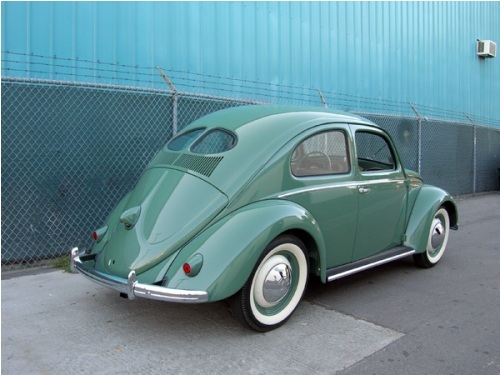 It was made by using various components borrowed from VW Beetle. if you are interested to know about the history of VW, you can come to Volkswagen AutoMuseum in Wolfsburg. It has been open for public since 1985. Look at facts about Bugatti Veyron here. The hybrid car is popular today because people concern with the environment and sustainability of earth. The battery system for VW’s hybrid cars was made by collaborating with Sanyo. There was a plan to create a hybrid version of all models of VW cars in the future. VW was sued by Federal Trade Commission of United States in March 2016 related to the false advertising. It was found that the clean diesel vehicles from VW were not as environmental friendly as the one on the ad. Despite the controversy, VW has won a number of awards. The World Car of the Year in 2010 was earned by VW Polo. Do you enjoy reading facts about Volkswagen?